Switzerland comprises four main linguistic and cultural regions: German, French, Italian and Romansh. Due to its linguistic diversity, Switzerland is known by a variety of native names: Schweiz (German); Suisse (French); Svizzera (Italian); and Svizra (Romansh). On coins and stamps, Helvetia (Latin) is used instead of the four living languages. 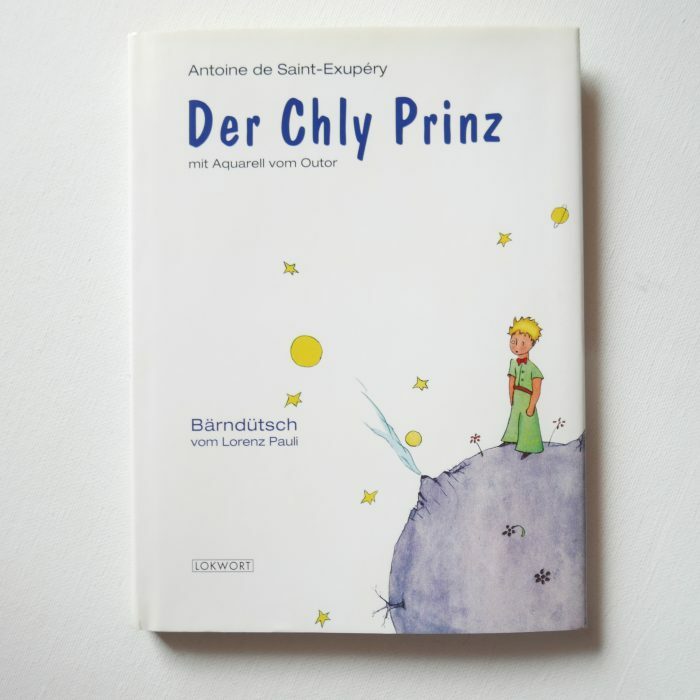 Bern: Der Chly Prinz, in Bernese German, an Alemannic Swiss German dialect. 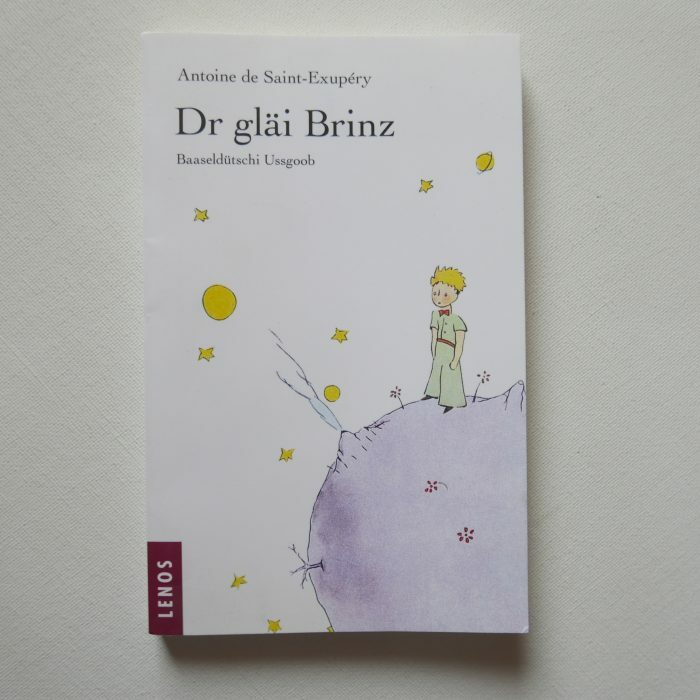 Basel: Dr Gläi Brinz, in a local Basel dialect of Alemannic Swiss German. 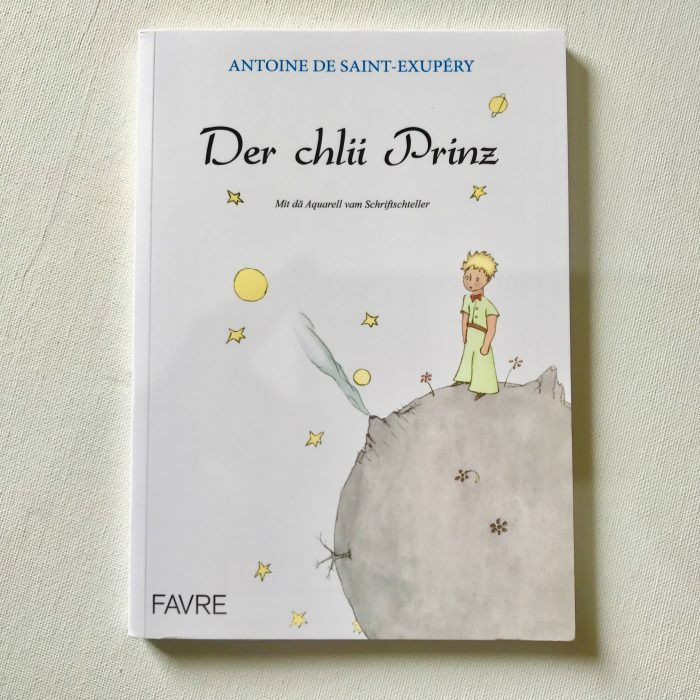 Valais: Der Chlii Prinz, in Walser German language, spoken in a part of Switzerland (Valais, Ticino, Grisons), Italy (Piedmont, Aosta Valley), Liechtenstein, and Austria (Vorarlberg). 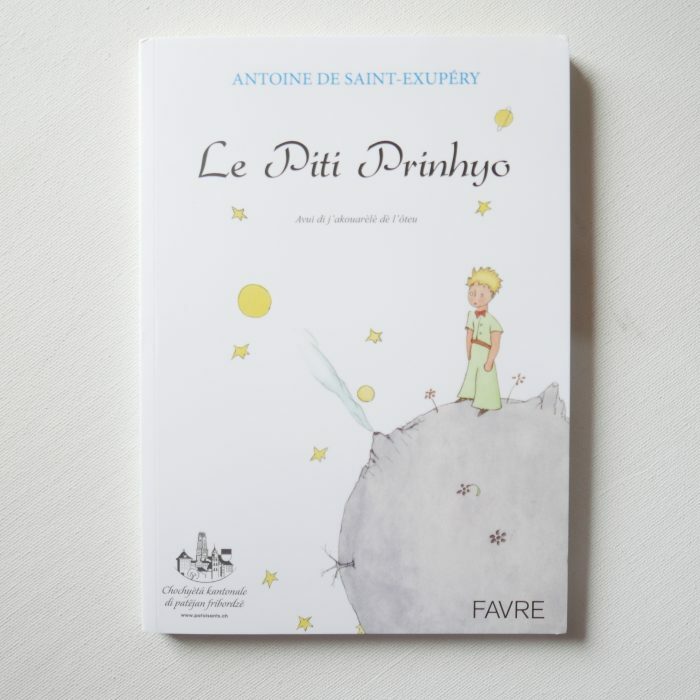 Fribourg: Le Piti Prinhyo, in Franco-Provençal (Arpitan) Canton of Fribourg dialect. 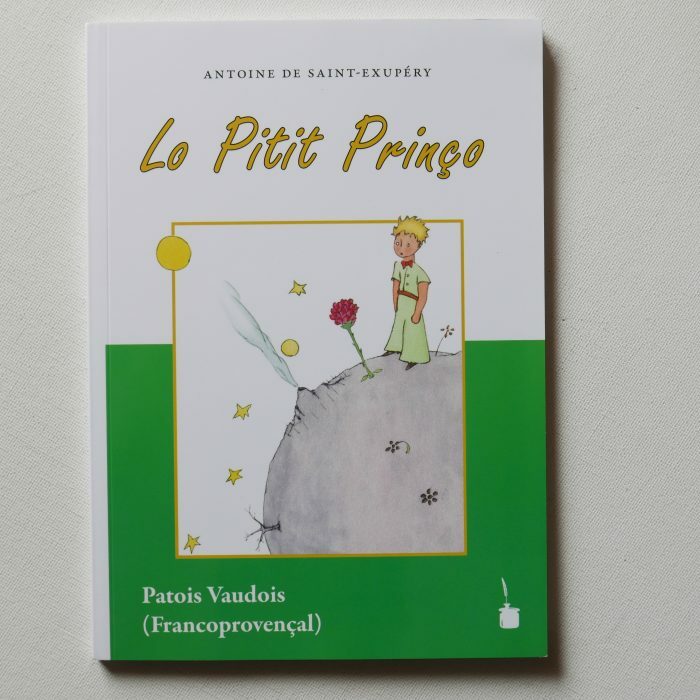 Lausanne: Lo Pitit Prinço, in Franco-Provençal (Arpitan) Canton of Vaud dialect. 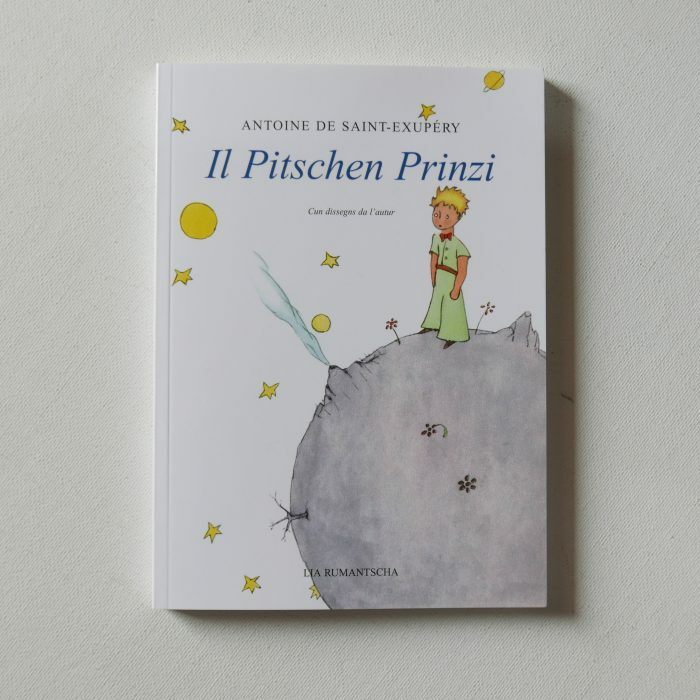 Davos: Il Pitschen Prinzi, in Romansh, a dialect of Rhaeto-Romance language spoken in southeastern Swiss canton of Grisons.